Everywhere I look, I see cobalt blue! It is so hot right now! 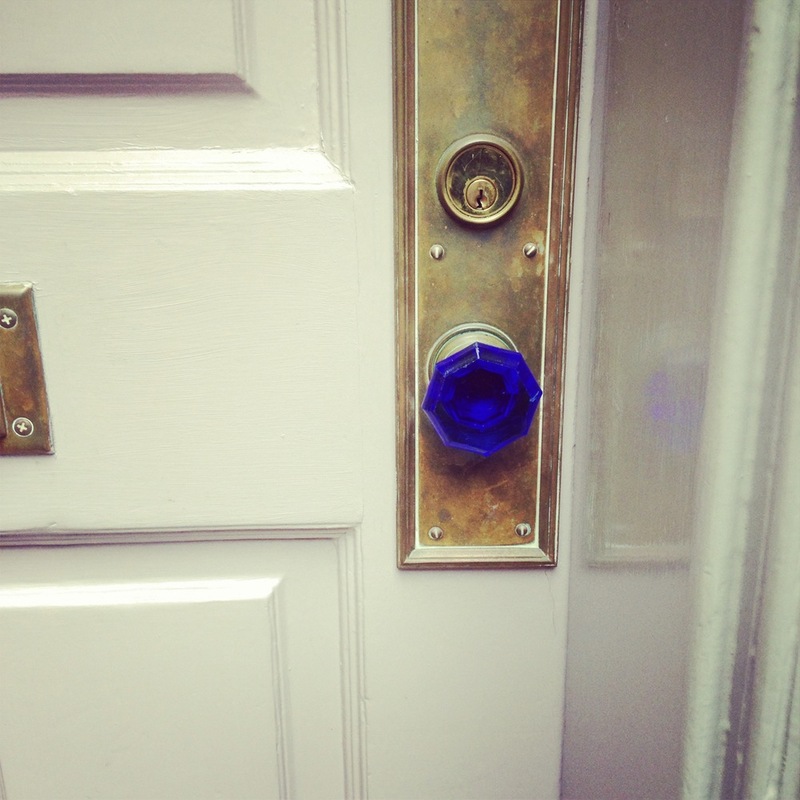 While taking a walk through Boston, I saw this awesome cobalt blue door knob on an otherwise traditional Boston home. I LOVE this eclectic look!